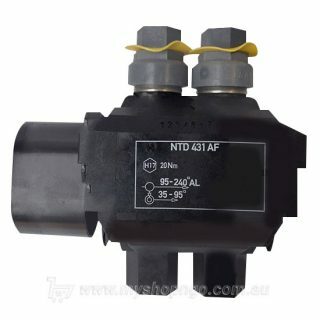 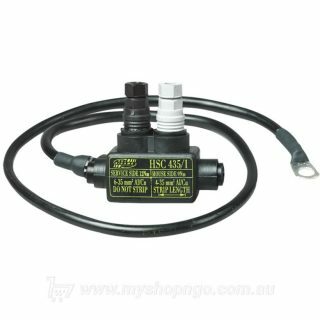 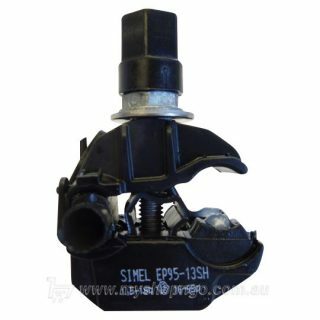 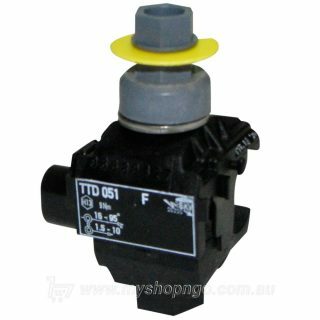 View Cart “IPC,MAINS 6- 54 IN,TAP 6-35 IN 1B” has been added to your cart. 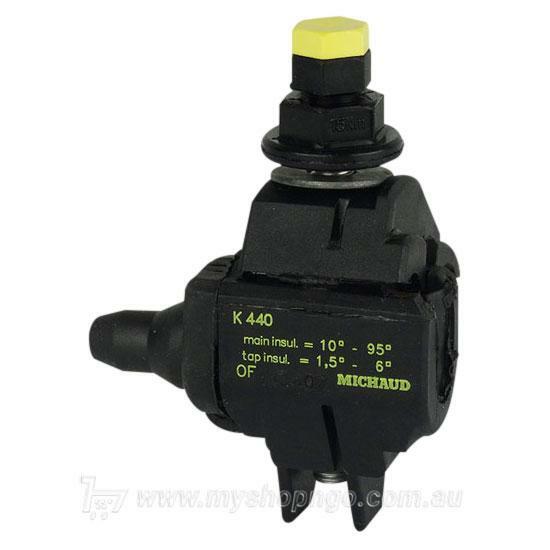 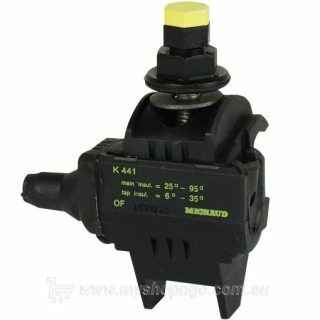 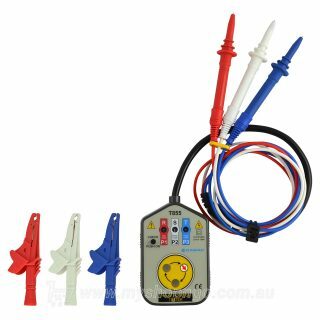 Designed to provide a waterproof connection between overhead insulated mains and services, electrical contractors and ASP’s can safely and easily install the PLP Michaud K440. 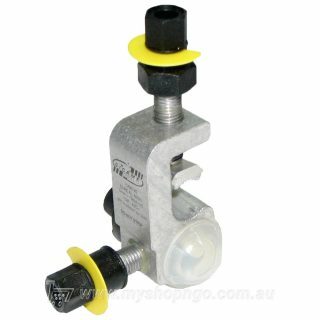 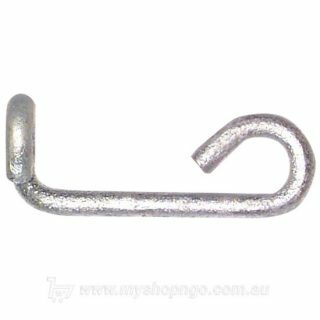 Use only a 13mm A/F, six-point hexagon socket to tighten bolts (ARS Code 02345).